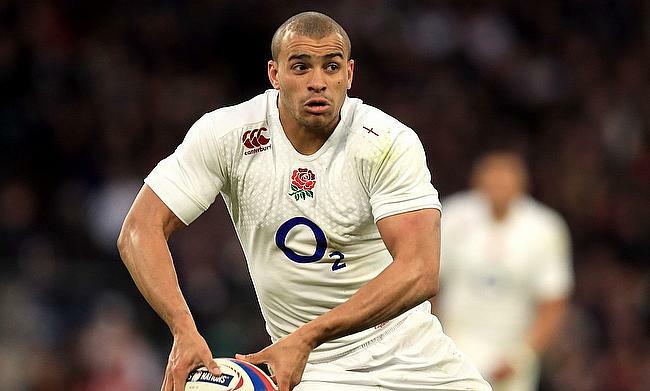 England have suffered another setback ahead of the autumn internationals with Bath cente Jonathan Joseph set to miss the campaign with an injury. The 27-year-old sustained an ankle injury during the Aviva Premiership clash against Saracens in April and has undergone a surgery. Bath director of rugby Todd Blackadder confirmed that Joseph is on track with his rehabilitation process and is expected to return to action around the end of the year. "JJ (Joseph) is still on track," Blackadder told The Guardian. "He'll be somewhere around Christmas time... It's hard to put a timeline on these things." Both Bath and England have already missed the services of Anthony Watson until the start of the next year after re-tearing an Achilles tendon during the pre-season with the Recreation Ground outfit. Meanwhile, Blackadder urged clubs and England's national set up to work closely with each other with players fitness in mind. The comments from Blackadder came after Bath owner Bruce Craig in May expressed his displeasure on England's training mechanism after a number of players were injured. "There will be lessons learned on both sides on how we get the best out of all our players," he said. "Hopefully common sense will prevail and we send players (to England) in the best possible nick they can be and we just hope that is reciprocated."